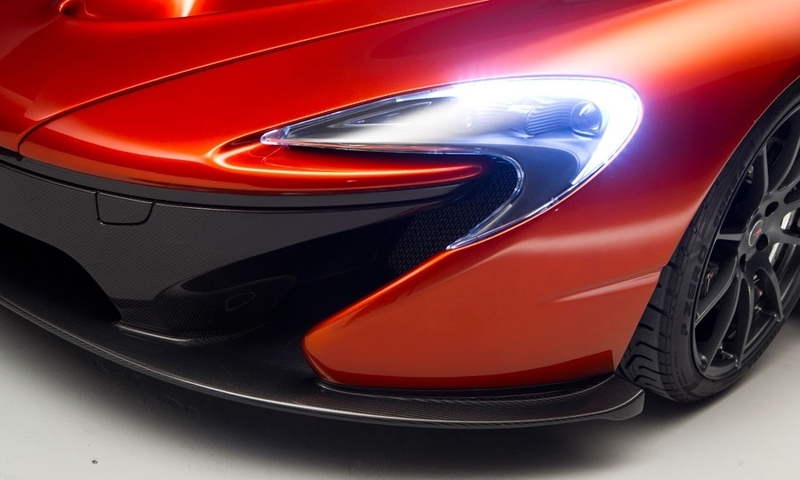 The P1 is a design study. 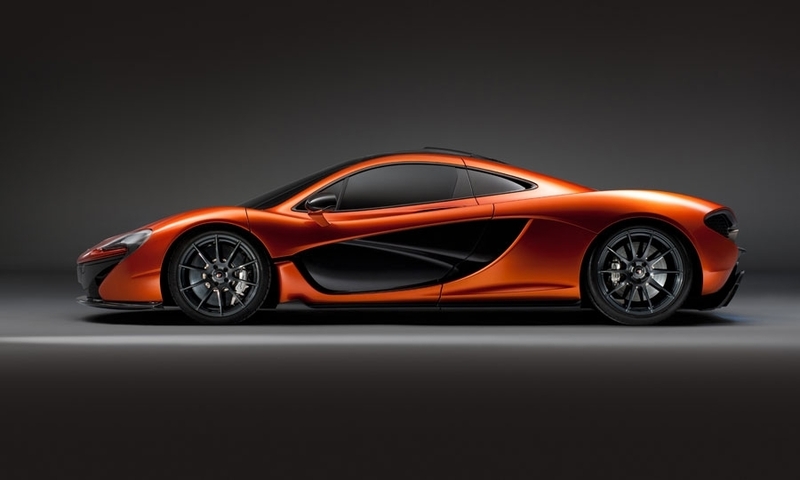 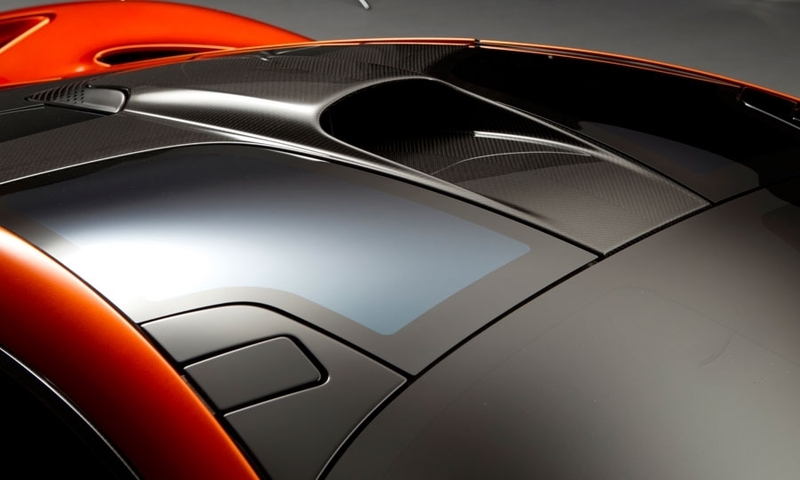 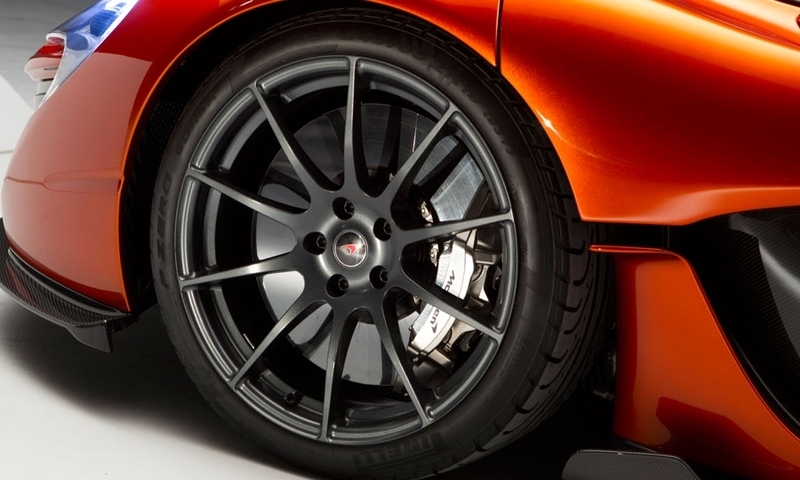 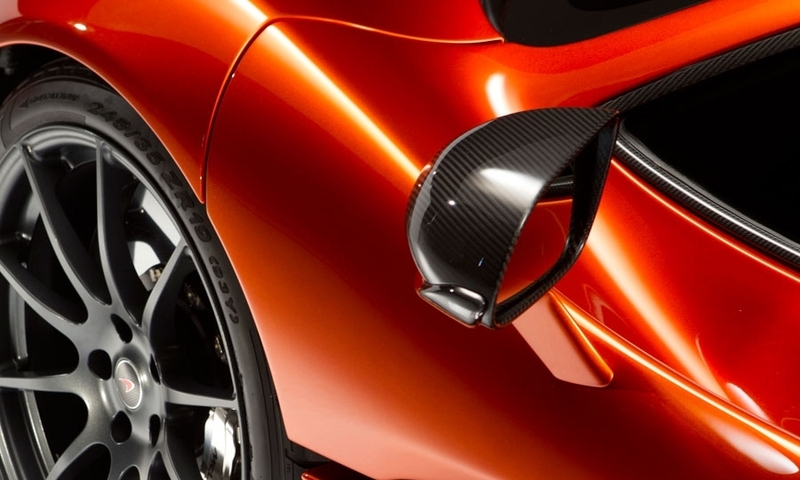 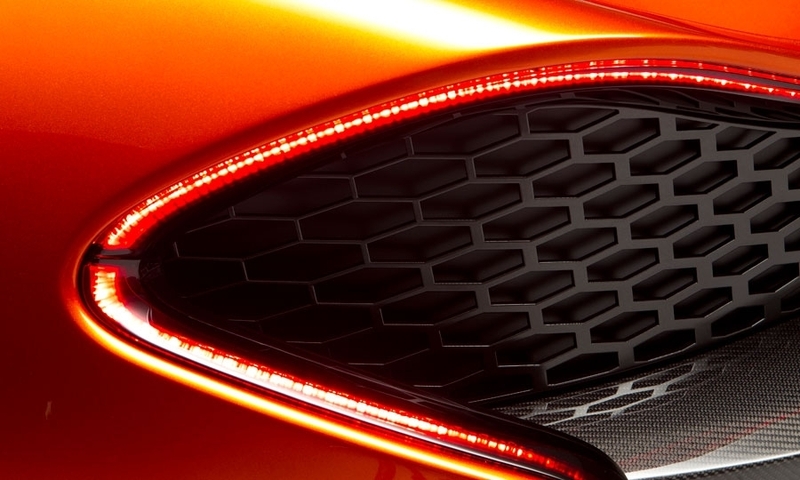 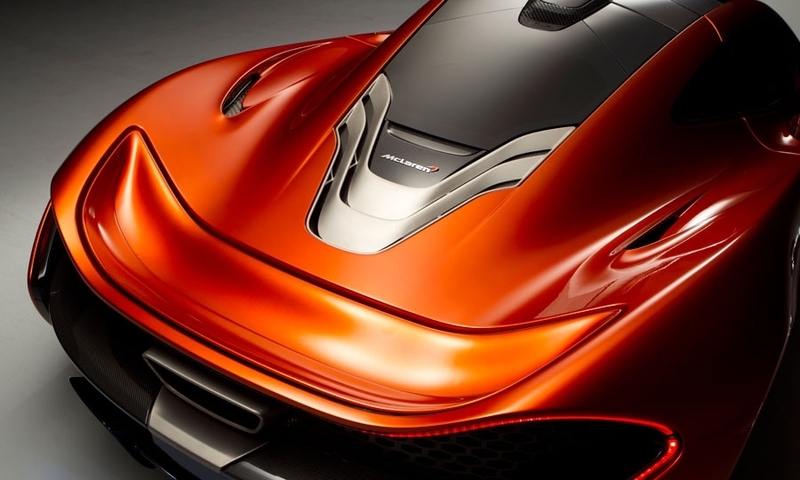 A production version will debut in 2013—which is shaping up to be a busy year for McLaren. 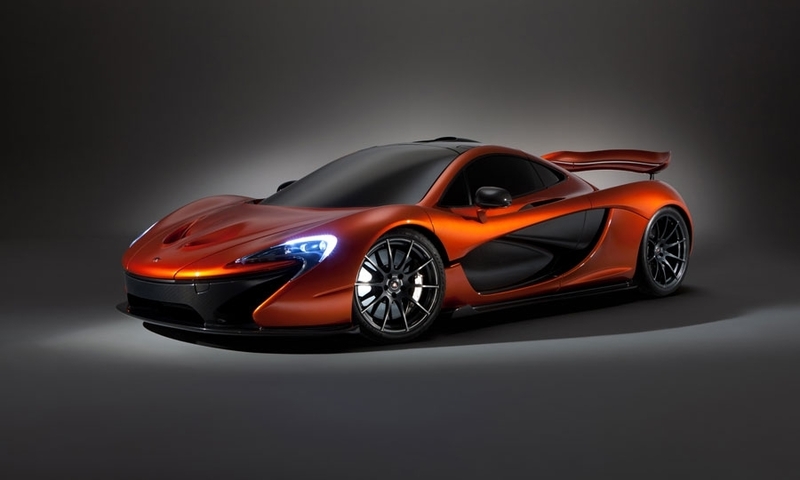 The order bank will open, and the P1 will arrive on the market. 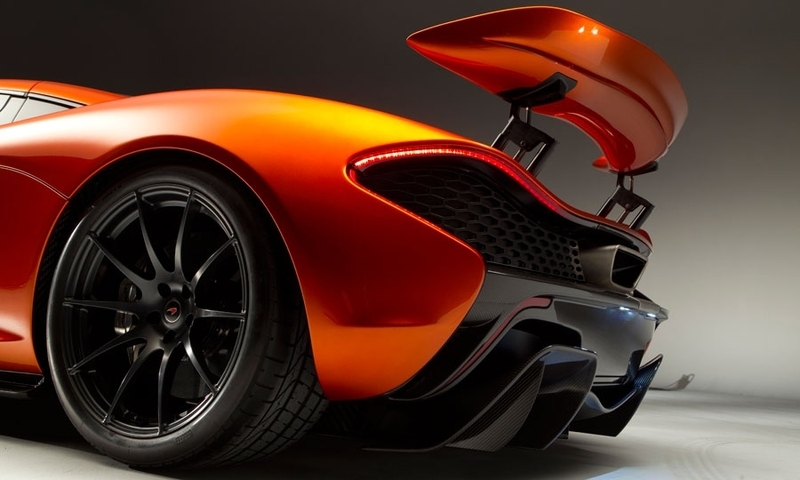 Not coincidentally, it's the 50th anniversary of the racing venture founded by Bruce McLaren. 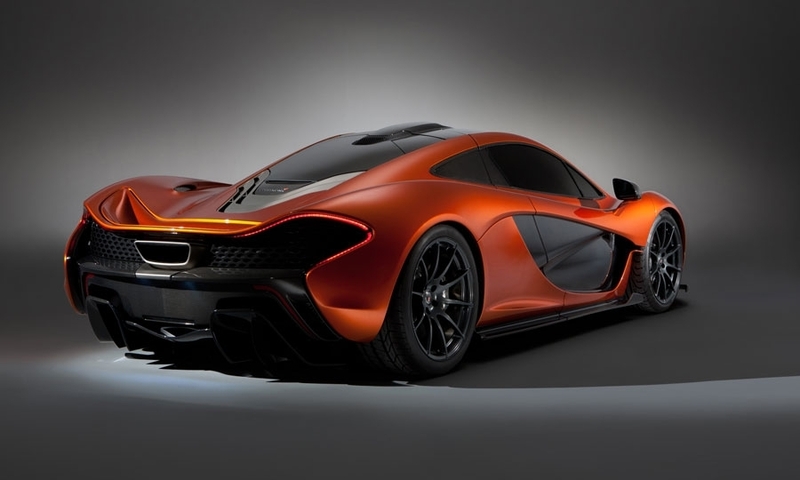 The P1 name evokes the F1, which was known as Project 1, or P1, in early stages.